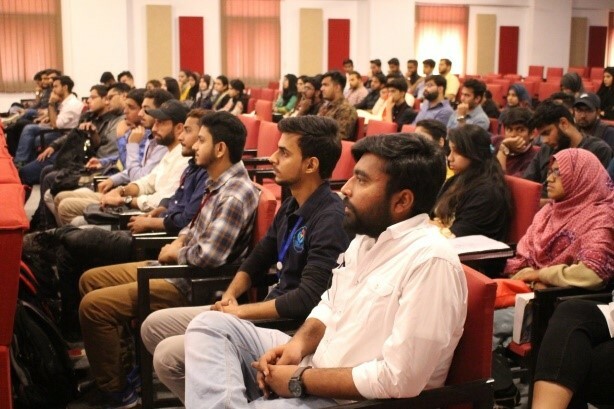 The Finance Cluster of the Management Science Department organized a seminar on “Professional Career Growth Start – 3 Key Takeaways to Remember” on Wednesday, 17th April 2019. 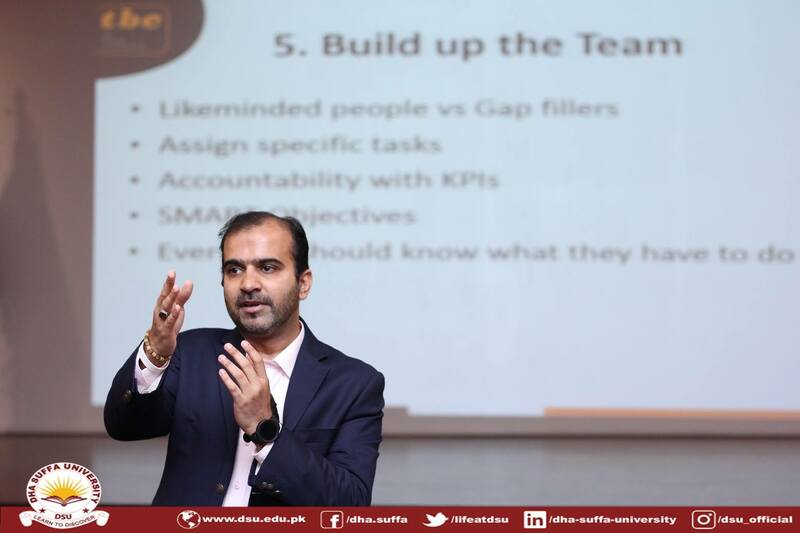 The speaker, Mr. Waqas Durrani (Head of Marketing and Corporate Communications, Pak-Qatar Takaful Group), with his rich experience and knowledge shared some of the important factors in career success. Through interactive stories and videos he was able to engage the entire audience who thoroughly enjoyed the session. The important take away from his session were the 3 qualities that one needs for building a successful career: Humility, Ambition and Deftness. 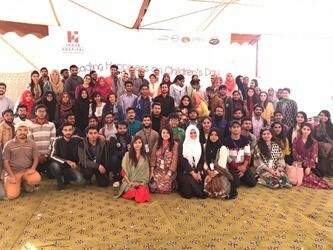 Overall it was a very informative and enlightening session which then ended with Q&A and networking tea. 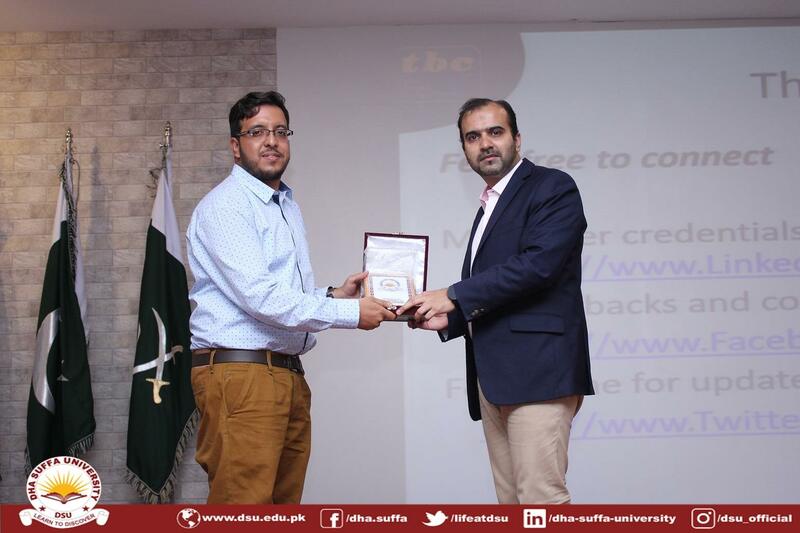 A CPD seminar, “Project Management in Contemporary World” was organized by Engr. Syed Sheraz Ali, held on 1st April 2019. 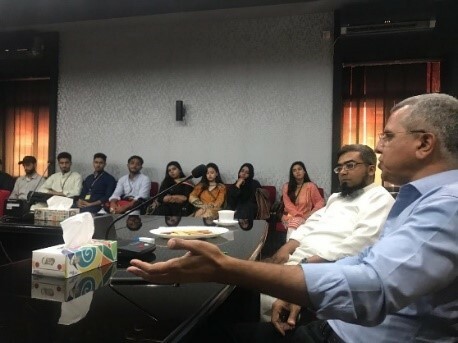 Professional trainer and speaker, Mr. Muntazir Haider, enlighten the young engineers about how to strengthen their career growth tactics and enhance their professional project management skills, to be well received in corporate market. One bottle of blood can save three lives! 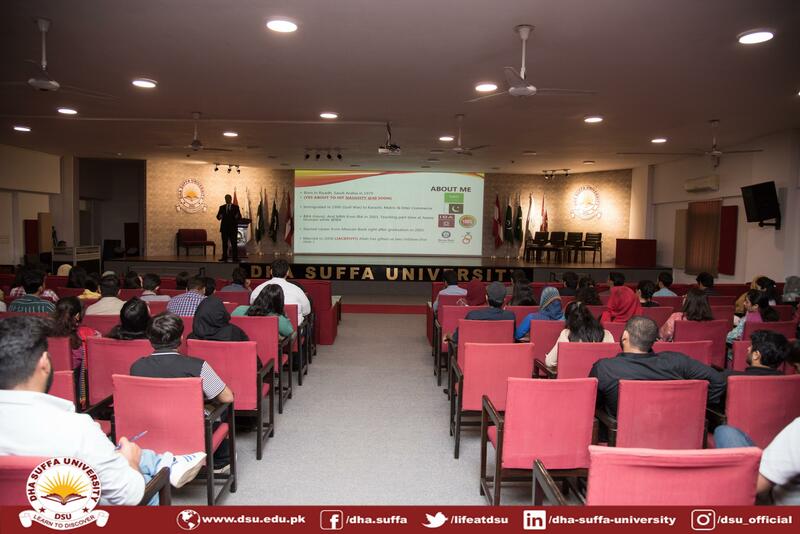 The CSR department of DHA Suffa University aims to benefit not only the students of its college but the community as well. 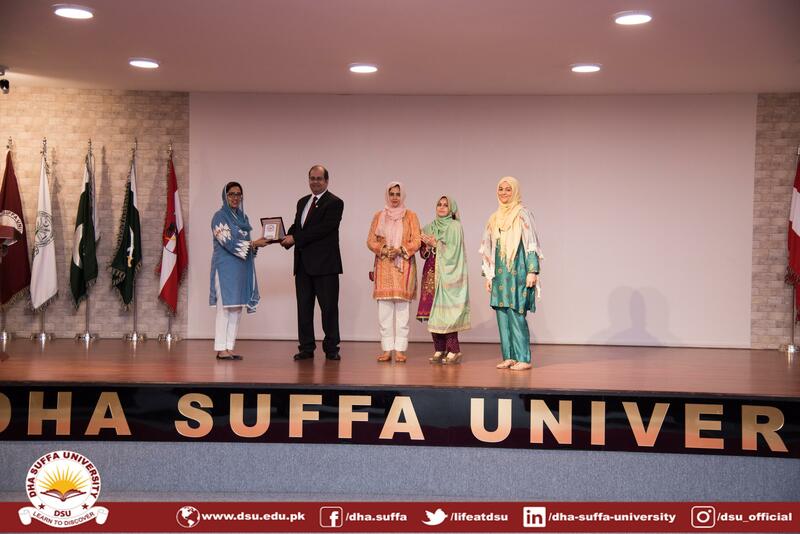 With this regard, a Memorandum of Understanding was signed between the Indus Hospital and DHA Suffa University in February 2017. As per the MOU, a blood drive is conducted annually within the premises of DSU. 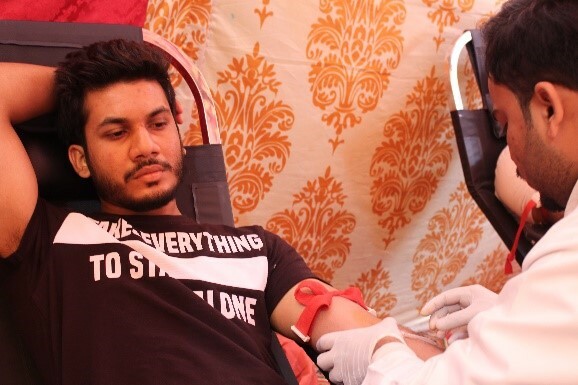 The fifth annual blood drive was held on the 21st of February, 2019 at DSU, in the basketball court. A team of students from DSU set up a small bake sale through which they collected donations for the CSR department. The event lasted for 8 hours (a full working day) from 8:30 am to 4:30 pm. Great Spirit to help the society was shown by the students of DSU as a total of 264 students showed up to donate blood out of which 194 were able to donate healthy and use able blood. 187 male students donated blood, and 7 females. The event was a huge success and contributed greatly to the society by granting them 194 bags of useful blood. 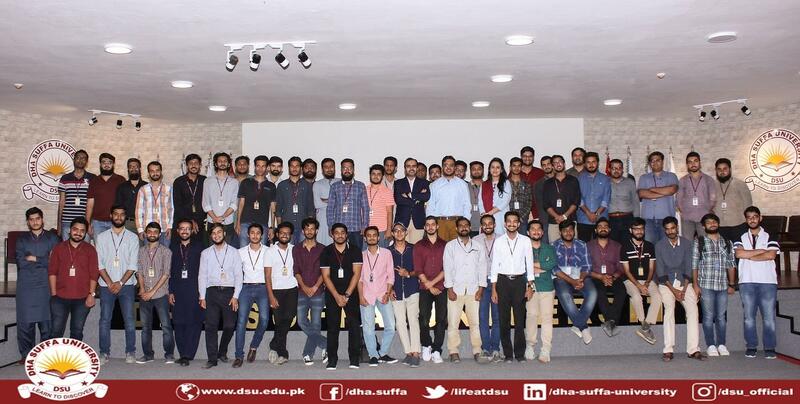 The Community Service and Sustainability Program (CSSP) at DHA Suffa University (DSU) is based on the theme of giving time or talent for the benefit of a community group (not for profit) that has a genuine need for service. The CSSP is an action program that allows an individual to learn, serve, and transform their lives. 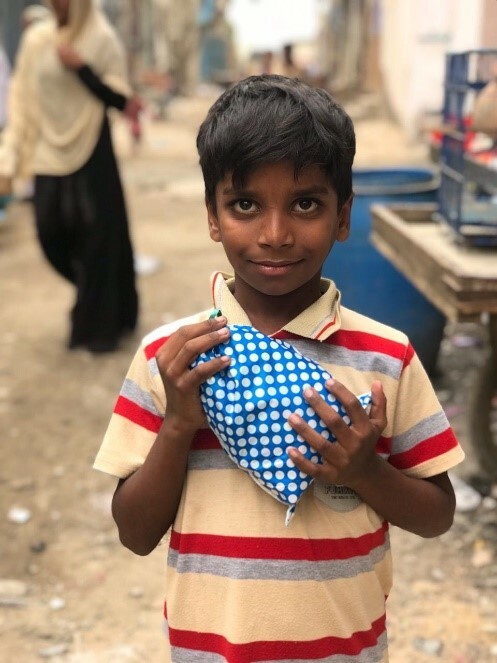 While classroom teaching can help students learn about homelessness, extreme cases of poverty and societal problems, social service is the key enabler to make students learn more dynamically. This form of learning is essential for the success of a student’s professional growth. The CSSP plays an important role in invoking a sense of civic responsibility in an individual. To ensure that DSU’s vision of nation building is materialized, the university has made 60 hours of community service a mandatory requirement for undergraduate students of the Management Sciences Department. 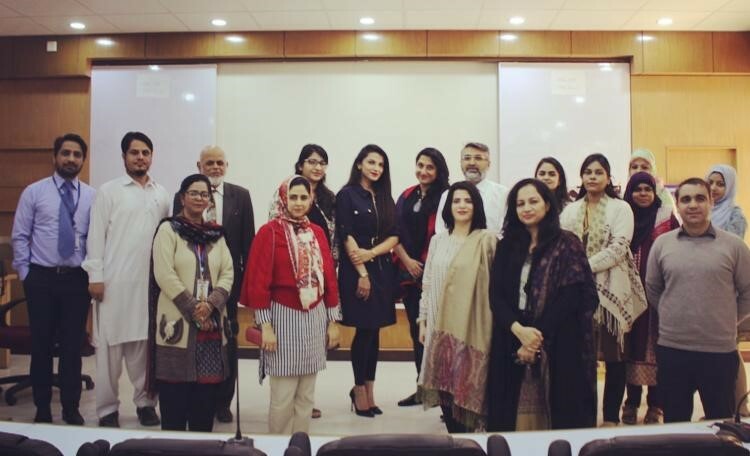 In order to fulfil this requirement, the CSSP department at DSU has been providing the Management Sciences students with various platforms, and has collaborated with different organizations such as The Indus Hospital, The Citizen’s Foundation, Dar-ul-Sukun, etc. As a part of one family, DSU wishes to engage its students in volunteering opportunities in SINA Health, Education and Welfare Trust. In this regard, DSU’s CSR department has been working with representatives from SINA, and it has been decided that social internship at SINA program will start from March. 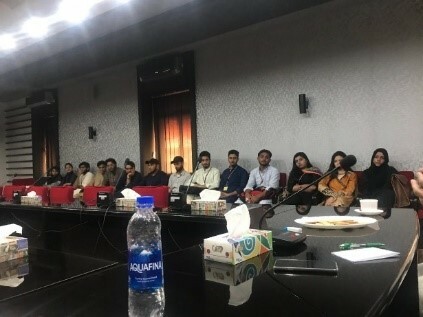 Interviews for the social internship program at SINA were held on the 22nd February 2019 in the conference room DSU, by representatives of SINA. 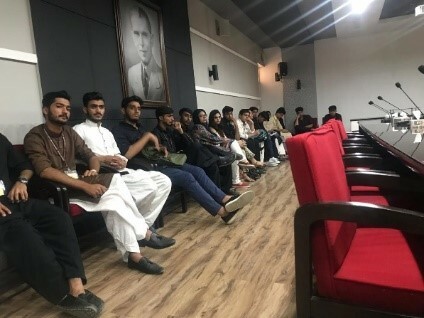 A total of 36 candidates were addressed in this session. 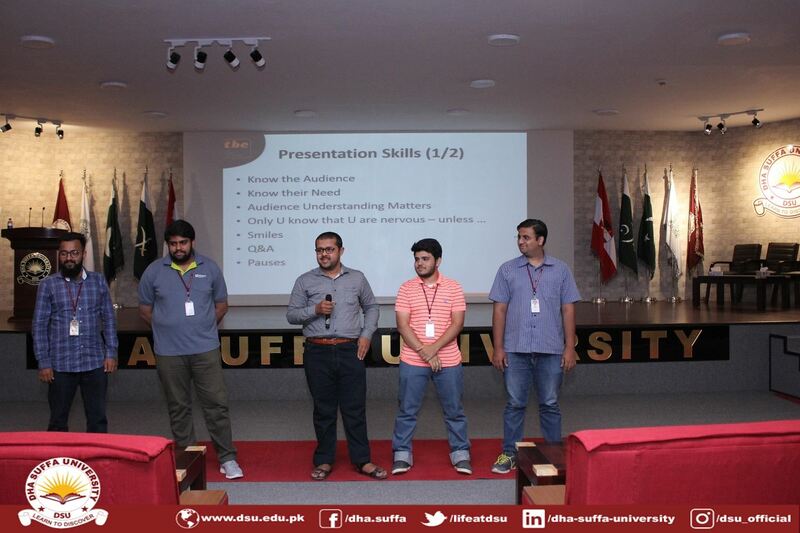 The purpose of this session was to get an idea of the students who had signed up for the volunteering program. A brief of the organization, the nature of work and the flow of events was covered in this session. 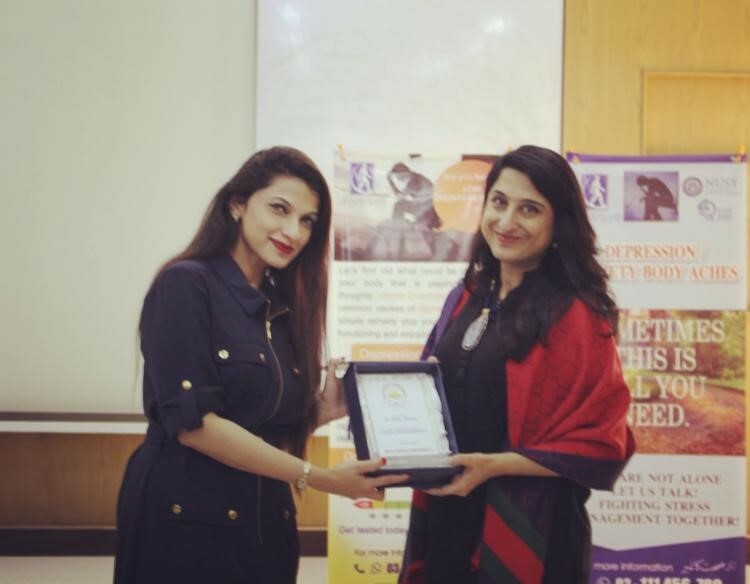 On February 1st, 2019 a representative of a renowned health center, Chugtai Labs visited DSU to conduct a seminar on Stress and its management. 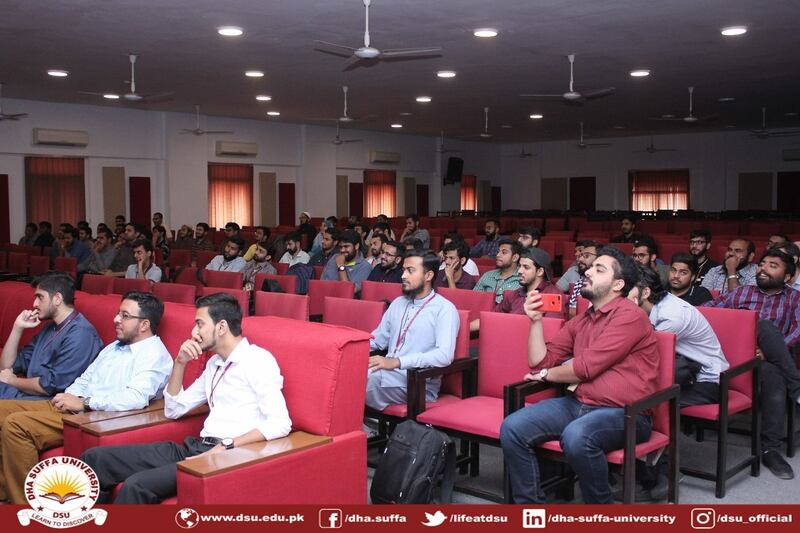 This session was held in the Executive Lecture Theare of DSU and the target audience for this session were the Head of Departments, directors and Faculty members nominated by departmental heads. 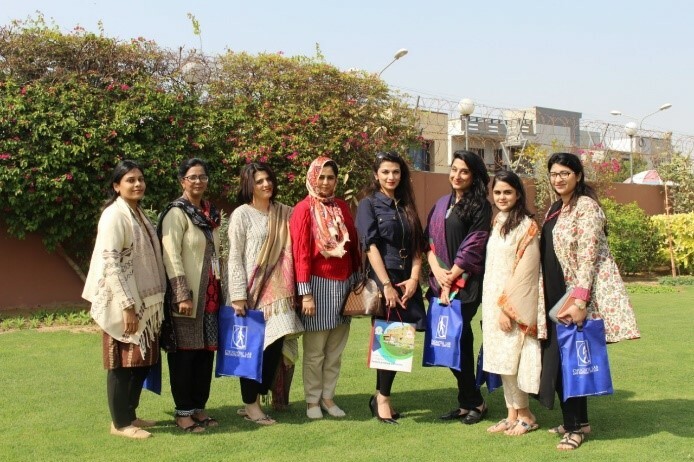 Dr. Tahira Shahid conducted this session, who is a physician by profession but a motivational speaker and a health awareness educator by profession. The session proved to be very beneficial for the audience as it covered the topics of stress in daily life and its relation with the diet that one takes. Dr Tahira spoke about the impact of stress and diet on an individual’s health. She particularly emphasized on proposing ways to manage stress, addictions and to have a balanced diet. In relevance to these problem, a PR package was distributed amongst the audience that comprised of a comprehensive diet plan. The CSR department wishes to conduct such sessions for students and employees of DSU in order to make them aware and conscious. 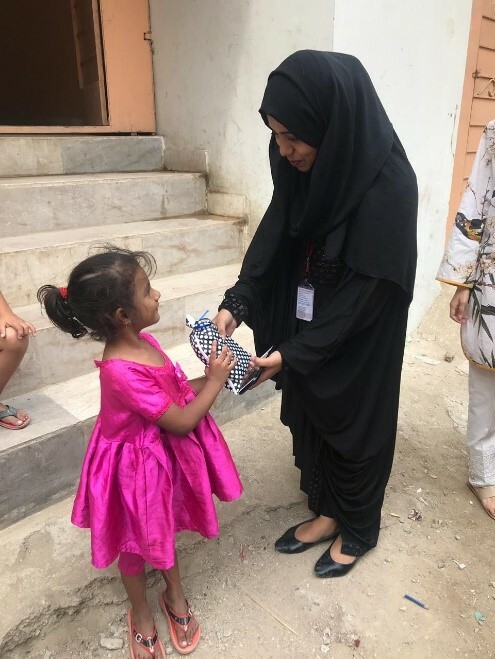 On 31st December 2018, CSR executive visited Old Age Home of Jafaria Disastrous Cell, and handed over garments and accessories donated by a DSU faculty member. 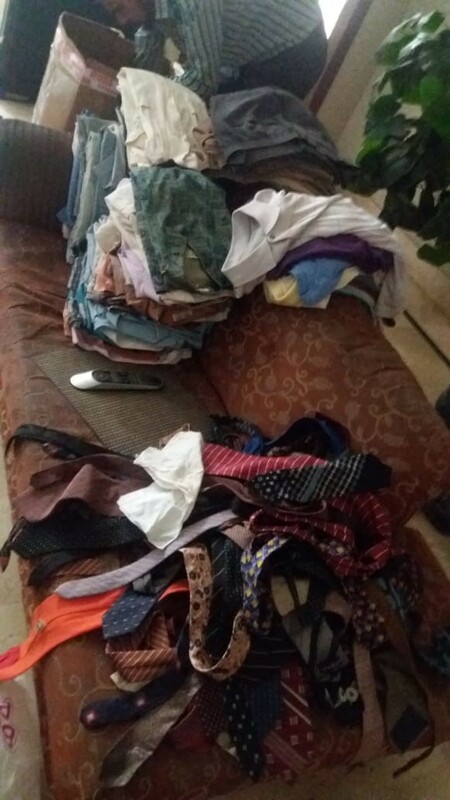 The list of the donated items included shalwar kameez, night suits, ties, jackets, belts, shoes, caps etc. A detailed list along with the quantity of each item is attached. 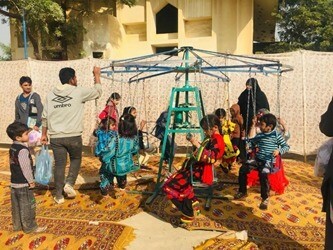 Students of the Community Service Society (DSU-CSS) at DHA Suffa University volunteered at a carnival organized by the Psychosocial Department of Indus Hospital to raise funds for the Children’s Cancer Hospital (CCH) on Saturday, 22nd December, 2018. This was an excellent volunteering opportunity for DSU students. Fifteen students of DSU will participate in Winter Carnival by Psychosocial Department Indus Hospital, on Saturday, 22nd December, 2018. This was an 8 hour volunteering activity, where students were required to set up game stalls, manage passes and assist the management. 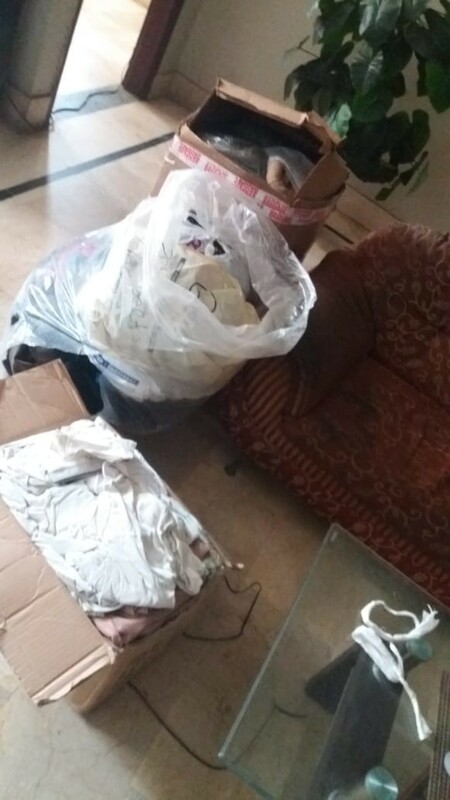 The total charity collected will be donated to the Indus Hospital for treatment of cancer patients. 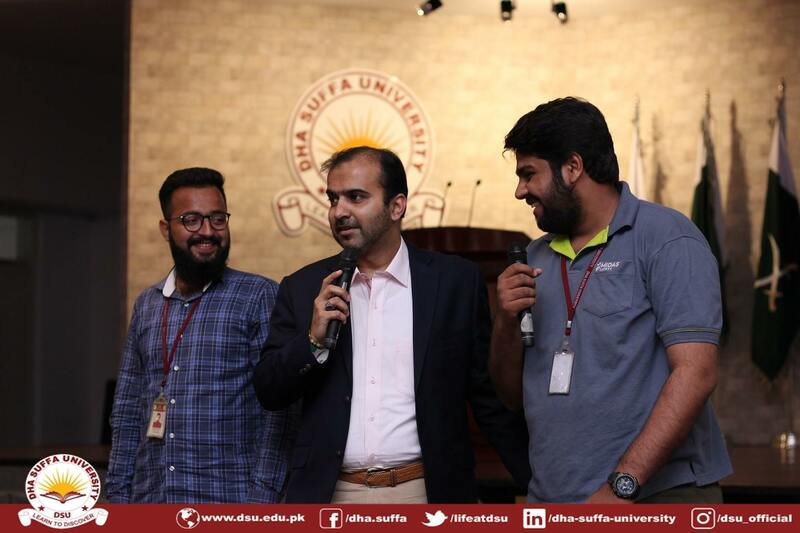 As a part of one family, DSU wishes to engage its students in volunteering opportunities in DHA Schools. 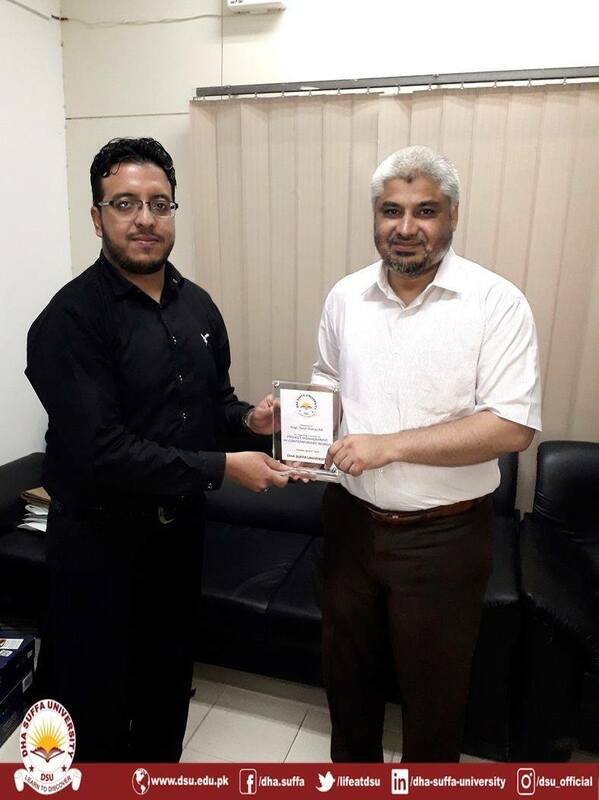 In this regard, DSU’s CSR department has been working with DHA schools principals, and it was decided that a pilot CSR internship program will be launched in January. 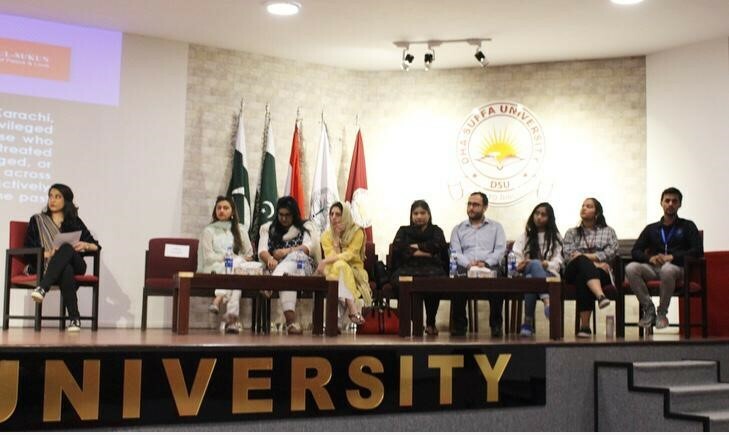 Interviews for the winter social internship program at DHA Schools were held on 12th December 2018 in conference room DSU, by the principals of DHA Schools. 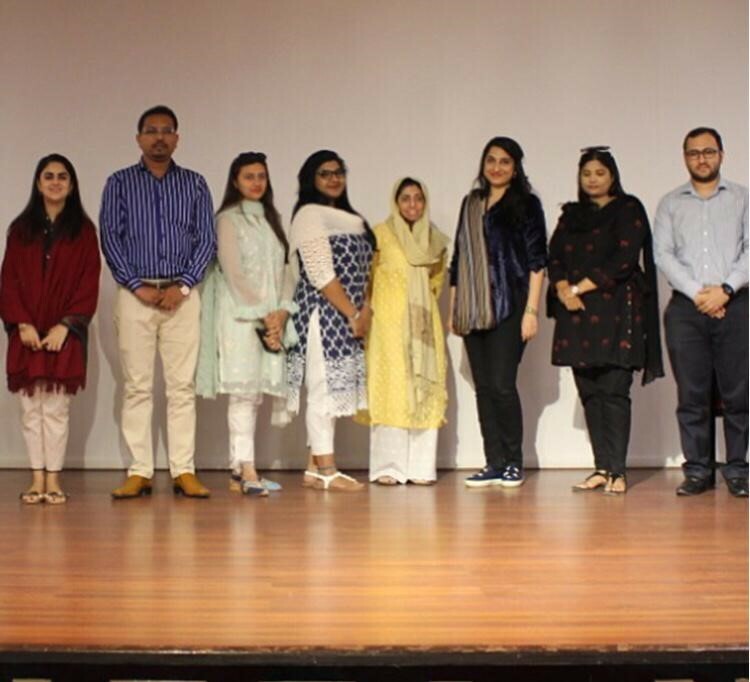 A total of 20 candidates were interviewed, out of which 5 were selected for Tooba School and DA School each. Candidates were selected on the basis of their area of interest, English, Math, sports and arts. 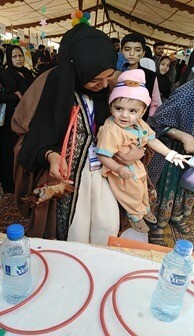 The volunteering program will start from 14th January till 30th January. 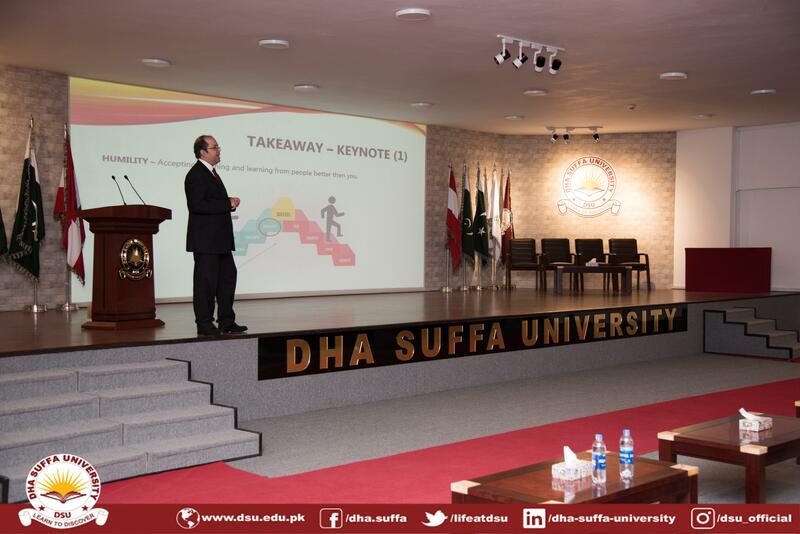 DHA Suffa University’s CSR Department runs a five week literacy program by the name of “DSU Academy”. 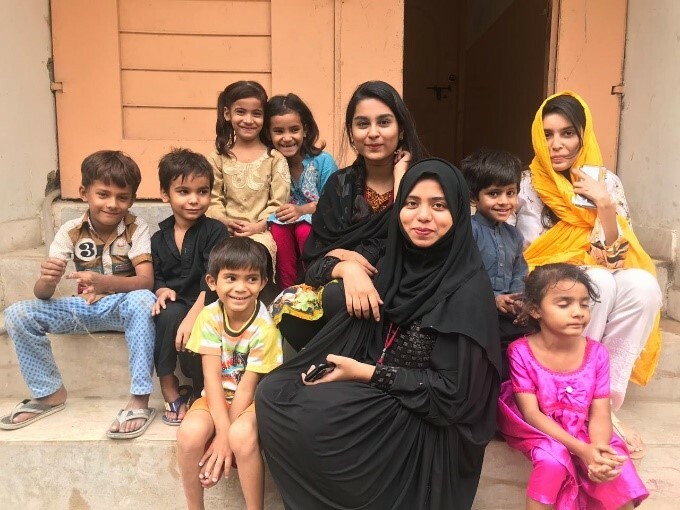 The academy is run by Management Sciences students on DSU’s campus, and is attended by underprivileged primary school children from the neighboring slums of DHA Karachi. 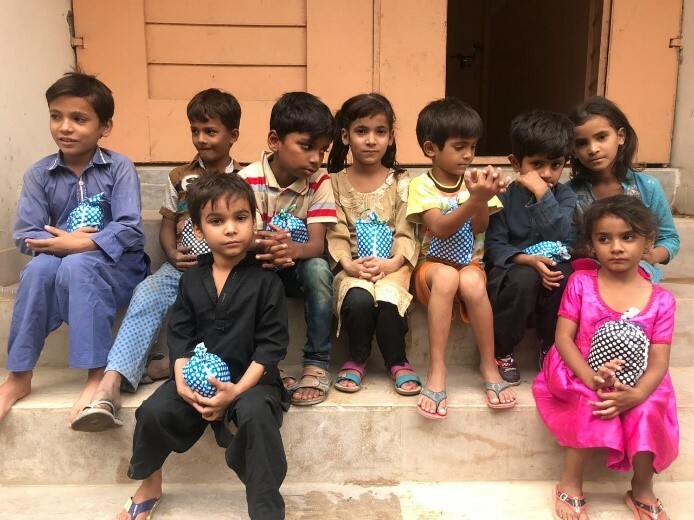 Recently gifts were distributed to the DSU Academy students by student volunteers, courtesy of a silent donation received by the CSR Department.